So, it’s your fourth time attending KCON on the west coast right!? Just kidding! 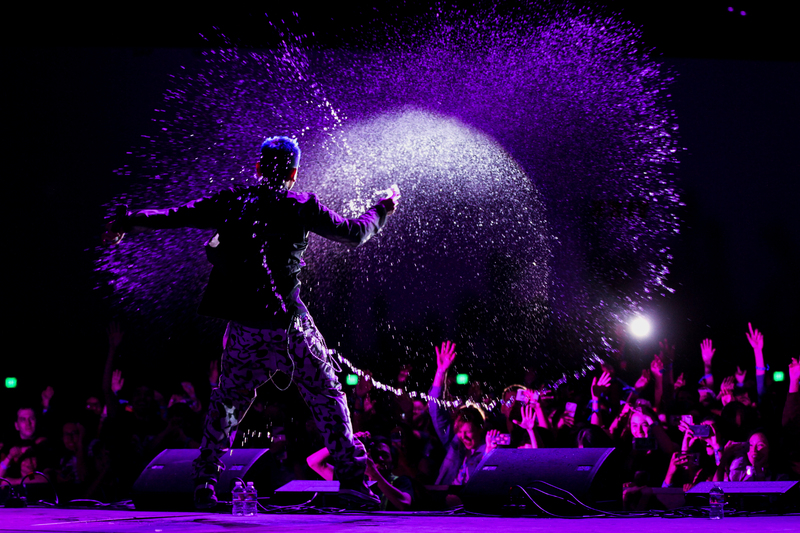 Whether it’s your second, third, OR fourth time attending, each and every one of you are the true veterans of KCON! *YAY* You’re used to the drill that is KCON: 1. 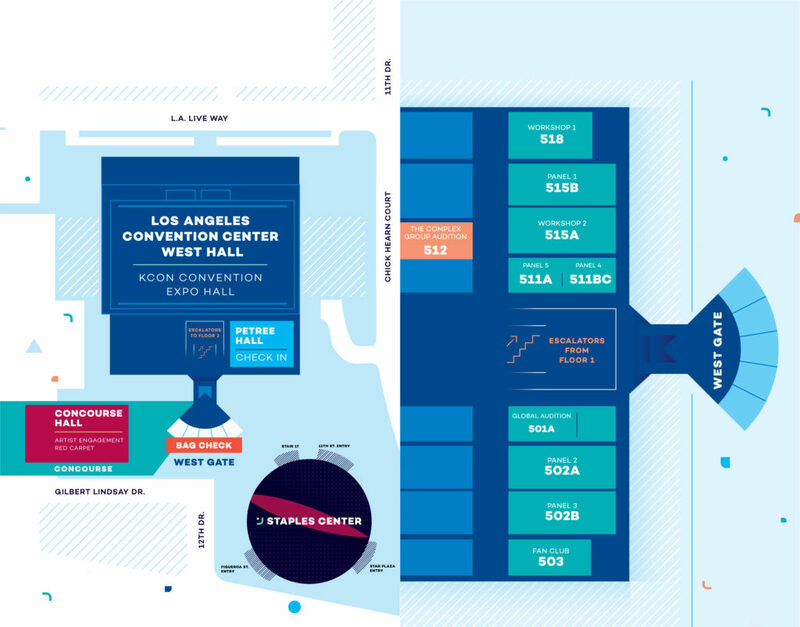 Register for your convention ticket online, 2. Select your “add-ons” like KLUB KCON and Artist Engagement Benefits, 3. Check-In early and don’t forget to eat and stay hydrated! 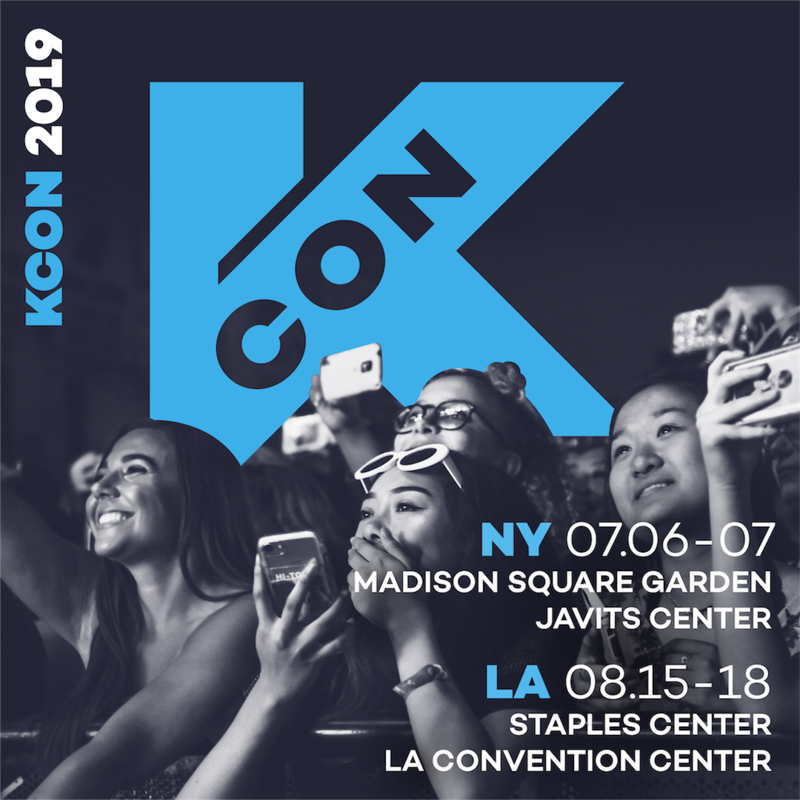 As a returning KCON-er, you all are used to how many events KCON has to offer, but as every year in the past, we strive to be bigger and better and have some new programs for you all to experience! We’ll release more “adventures” in the coming days to suit those KCON-ers who may have different interests like Dance, Beauty, etc… But, this is a handcrafted, convention adventure for those who think they may know everything there is to know about KCON – but will be thrilled about how many new experiences they will be able to have this year. We couldn’t be happier to welcome you back, thank you for being a loyal fan of KCON! LET’S GO! Welcome to another KCON! We are so happy to welcome you back and can’t wait to share how many new things you can experience! Because we love things that are fun, we’ll be including GIF’s from all of the KCON 2018 LA lineup and if you click them, you’ll be taken to that artist’s MV. August 10 – KCON DAY 1! 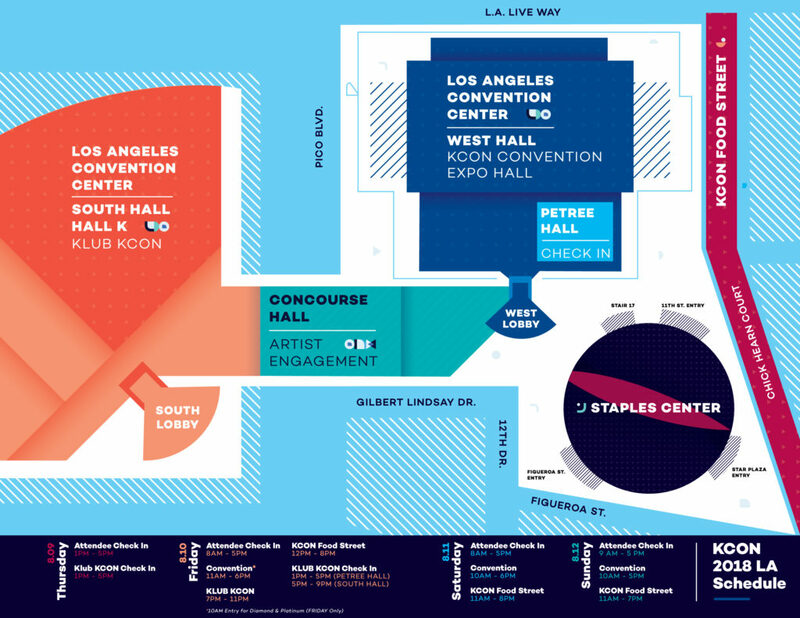 Convention programs don’t start until 11 AM, so use this hour to get acquainted with the KCON Convention. Below would be our ideal schedule if we were a fan like you so get your typing fingers ready and jot down what you don’t want to miss! What’s amazing about KCON is that it provides a space for attendees to meet people who love the same things as them! 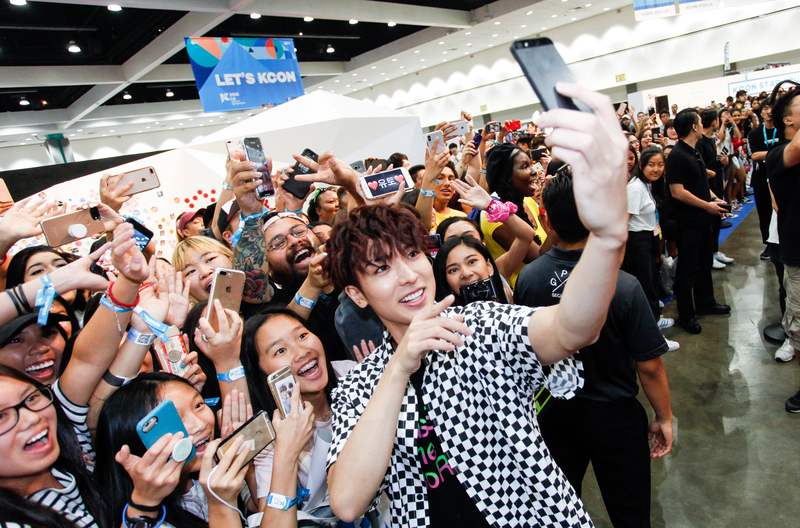 Last year, we launched the first ever fan club meeting room at KCON17LA, led by some amazing and dedicated fan bases, and this year it makes it’s return at KCON18LA! Meet a new best friend from your same fandom, trade your photo cards, and win some awesome prizes! 12:30 – 1:30 PM: [WORKSHOP 518] K-Pop Journal 101 (Moderator: Cllalagram). We wouldn’t be surprised if some of you (or many of you) are familiar with the term bullet journal! An amazing way of planning out your weeks, the bullet journal has become extremely popular and a cute trend amongst K-Pop fans! K-Pop photos + cute calligraphy? What more could we ask for! Come make your own K-Pop inspired, bullet journal spread! 1:00 – 1:00 PM: [PANEL 502B] K-Pop’s LGBT Fandom: We Love It! (Panelists: Miles Jai, Soju, Kevin, The Producer, Lai Frances. Moderator: CheyenneEwulu). Three years ago, this beloved panel first made its debut at KCON LA and now it makes its return at KCON LA! This year we witnessed the first openly gay K-Pop idol make his beautiful debut, we’ve seen some of our favorite idols state their support for the LGBT+ community, and more! Come learn about the rising influence of K-Pop in the LGBT community and the experiences of LGBT Hallyu Fans! 4:00 – 5:00 PM: [PANEL 515B] YouTubers Do Truth Or Dare! (Participants – Cortney & Jasmine – 2MinJinkJongKey, HeyItsFeiii, JRE, StillNotDavid, whitneybae. MC – Dezzy). August 11 – DAY 2! 10:00 – 5:00: [K-CULTURE ZONE] Write your very own Fan Letter, to your favorite idols! Every year so many of our attendees inquire if they are able to give their favorite idols gifts and shower them with love. Unfortunately, due to security and safety issues, we were not able to allow attendees to do this, BUT this year, you can write your very own Fan Letter! 1:0 PM – 2:00 PM: [PANEL 515B] Meet & Greet: ShibSibs! You saw them on the big screen during PyeongChang 2018 and now you can meet the American Ice Dancers and Olympians, Maia Shibutani and Alex Shibutani, at KCON! Just like K-Pop stars, these two really know how to work as a team to accomplish something incredible! 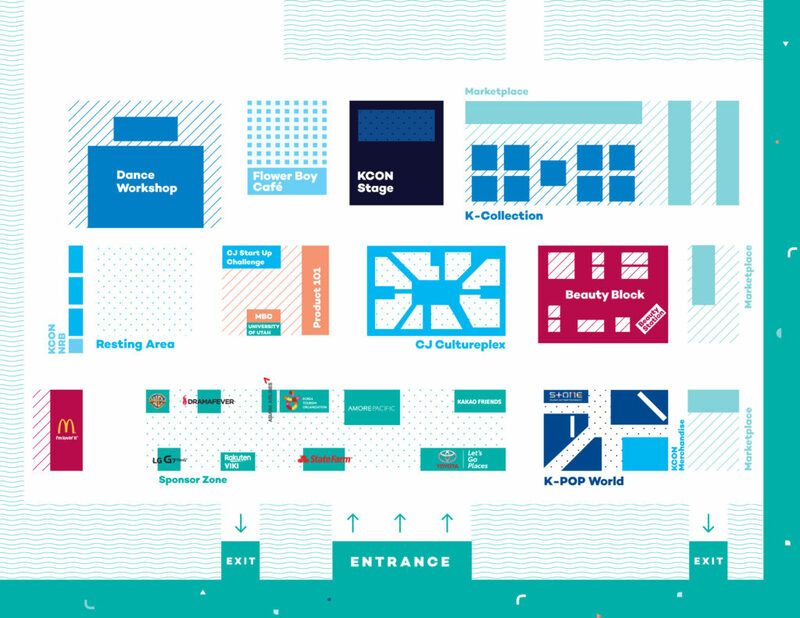 Although last year was an extremely difficult one – not only for Shawols, but for all K-Pop fans around the world, we wanted to make sure that a space was provided for everyone to come together during KCON! This session, both informative and open forum, was designed to bring the K-Pop community closer. This panel will be moderated by amazing mental health professionals as well as Cortney from 2Minjinkjongkey! Please take this opportunity to spend time and connect with your fellow KCON-ers and Shawols, celebrate life, and pay tribute to those who we have lost. 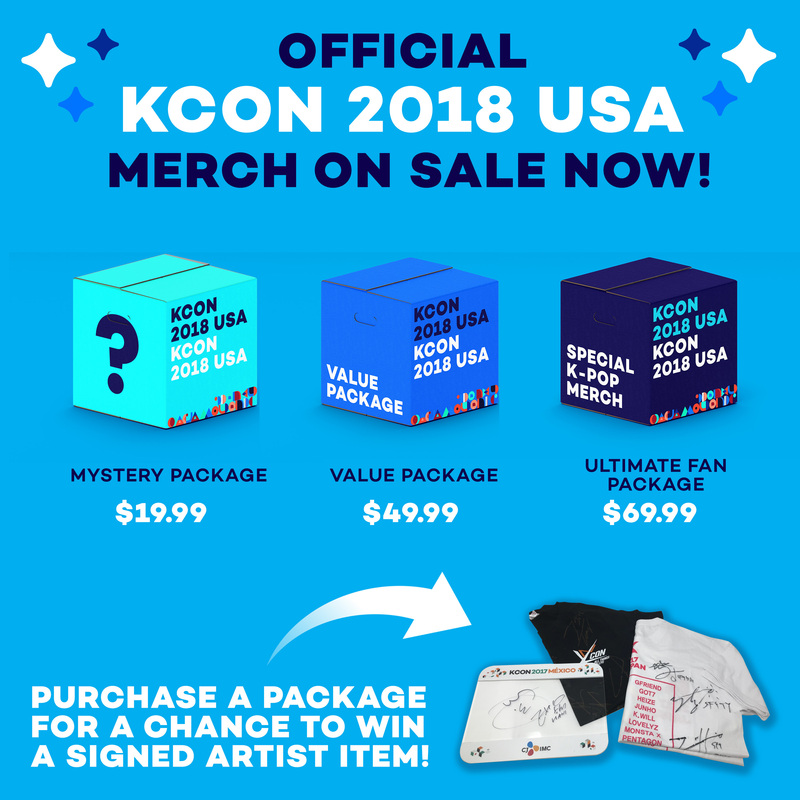 August 12 – KCON DAY 3! Ready for the finale!? 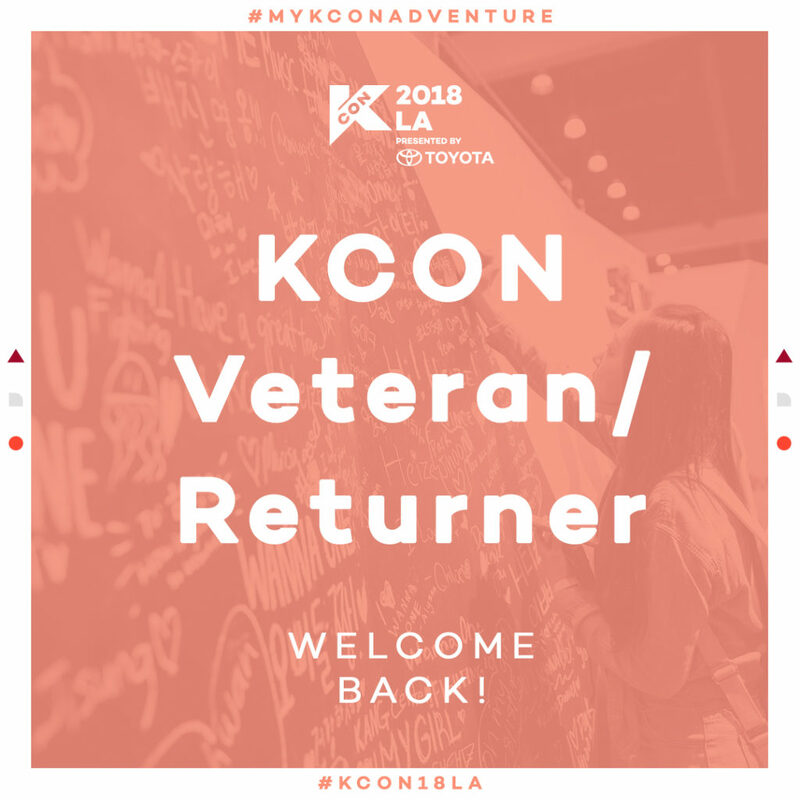 We’re sure as veterans you have a good handle on all things KCON but just to show how much we appreciate you coming to our event we’d like to show you around! K-beauty is loved by Beauty influencers and Beauty lovers across the globe, and is influencing how many of us perform our skincare routines. In this panel moderated by Stevie Chong of Glow Recipe, featuring panelists Devon Abelman, Joan Kim, Caro Malis, and Sarah Han, you’ll get an insiders opinion of why K-Beauty has been exploding this year (not that it hasn’t already exploded these past couple of years!). And, stick around to hear how they got their careers started in the K-Beauty industry.